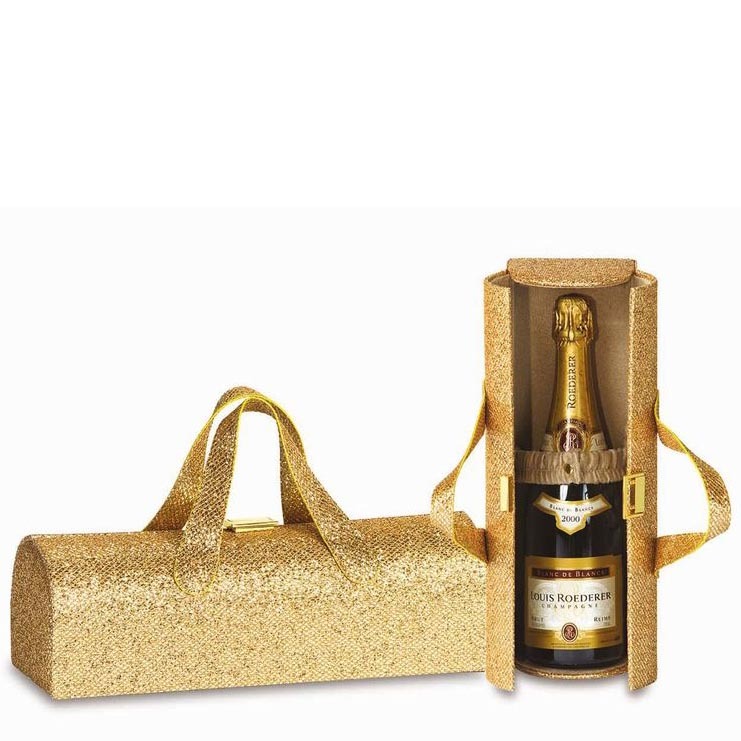 Hit the town with style with this glam Gold Glitter Wine Clutch. Girl's night out, date night, or any destination where wine is being served. Carry it as a purse....only you will know what's really inside!